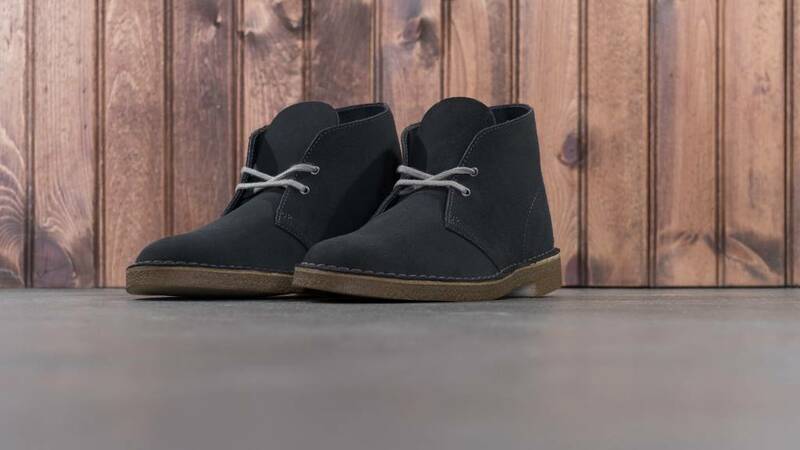 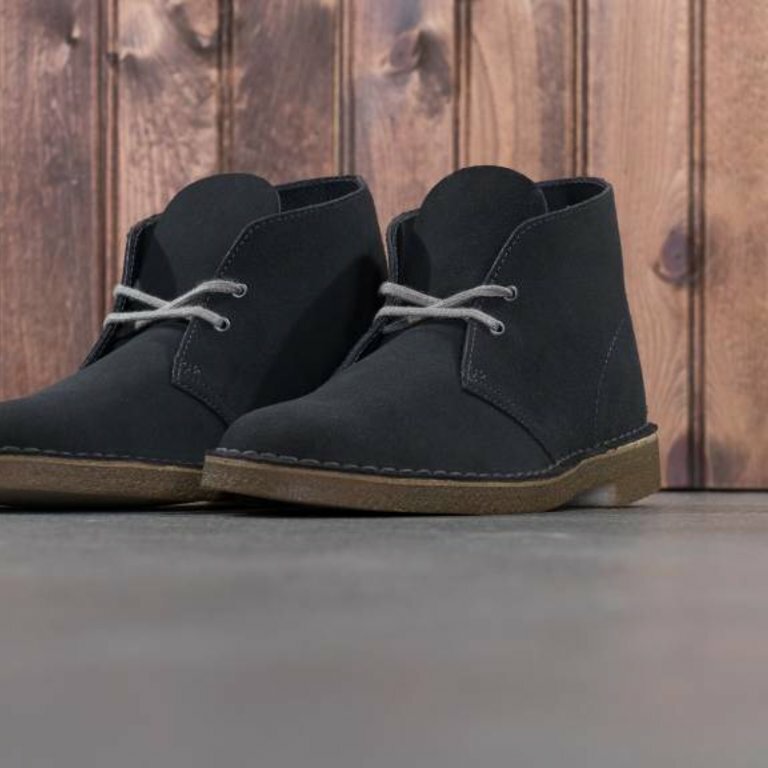 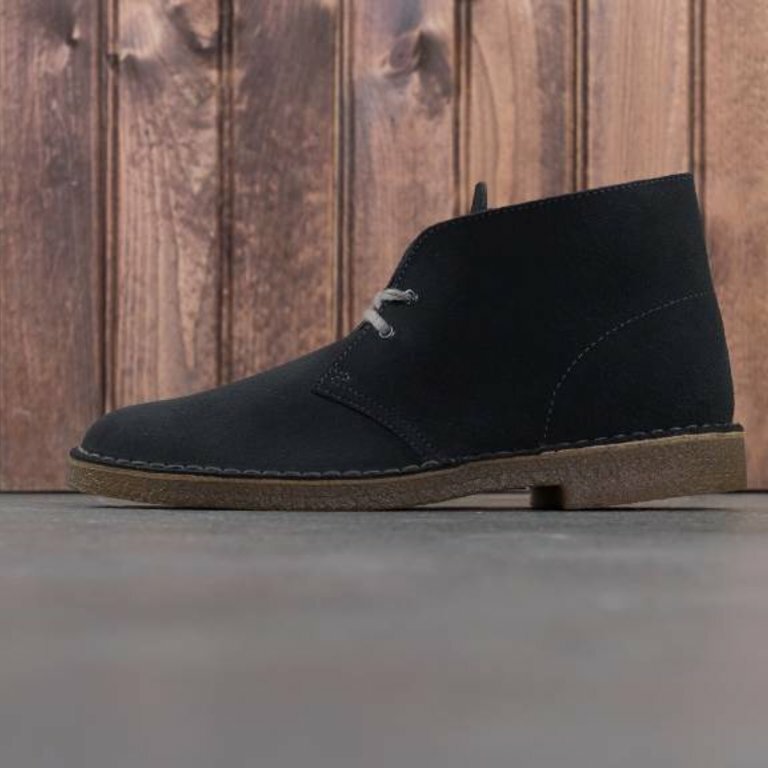 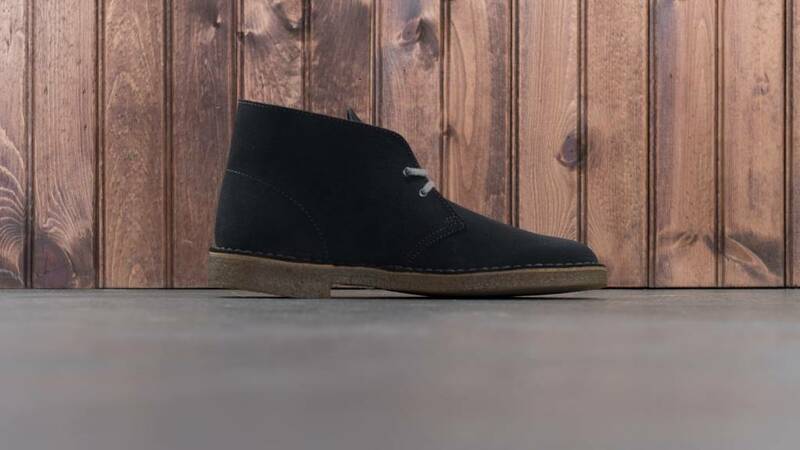 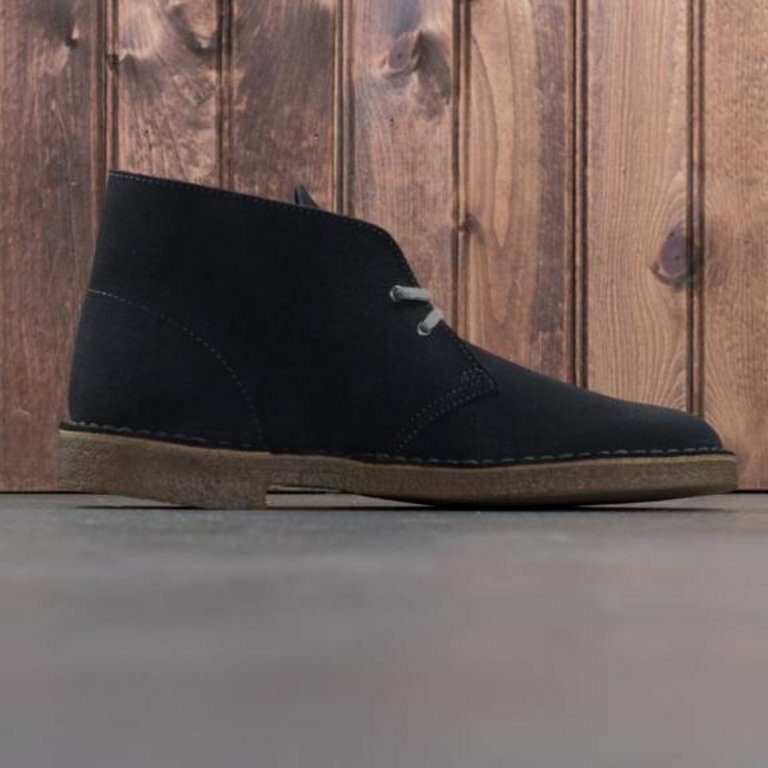 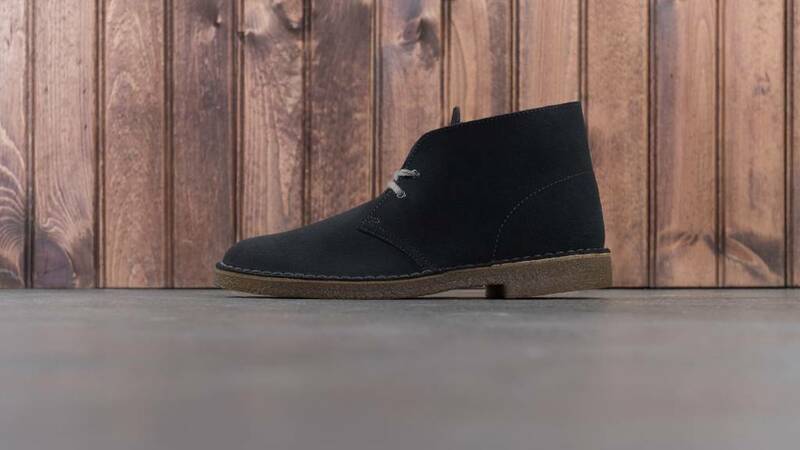 The iconic Clarks® style was inspired by the crepe-soled boots worn by British officers in World War II. 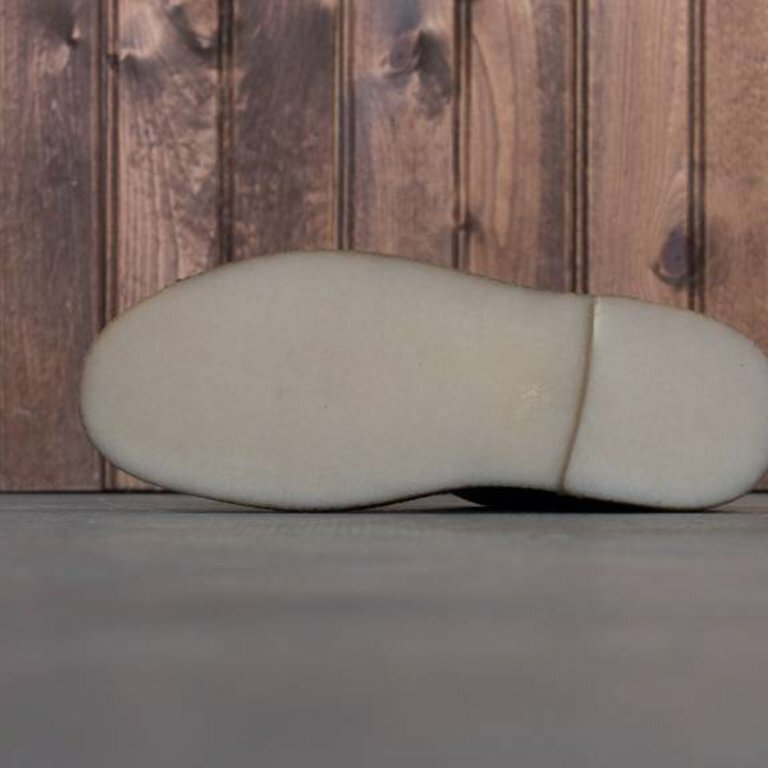 Its leather linings and sock liner feel soft against the foot. 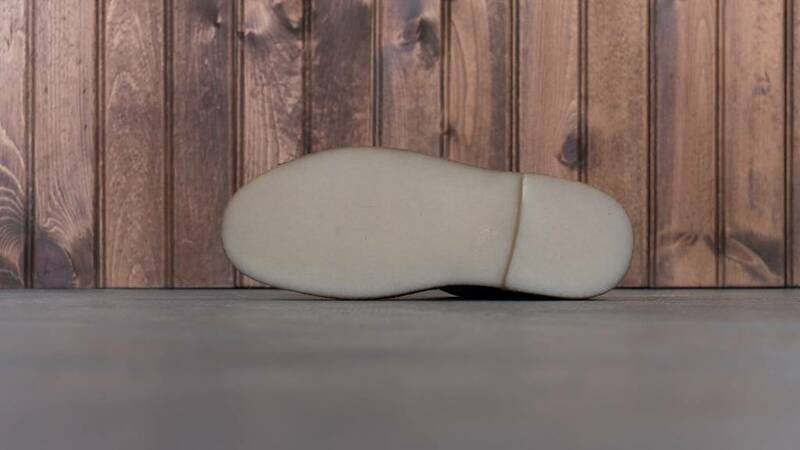 A genuine crepe outsole provides excellent traction and cushioning while completing its classic look.